Schwickert’s Tecta America makes your search for a residential heating and cooling company to work with an easy one. With 24/7 emergency service to any manufacturer equipment, we can assure you that your home will be comfortable year round. In addition to emergency situations, we also offer a Planned Service program as a benefit to our customers. Call today and ask your dispatcher today about how to sign up. 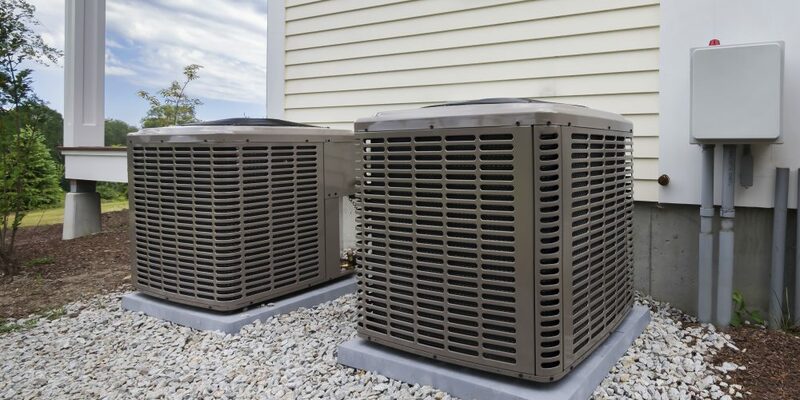 Planned Service on your heating and cooling equipment ensures your equipment is running at maximum efficiency and it extends the life of the equipment. Regular maintenance is necessary no matter how new the equipment is. Planned Service also reduces the number of emergency calls by revealing potential problems than can be corrected inexpensively before causing major repair bills. Being a Planned Service customer entitles you to preferential treatment such as priority status for service calls, a 15% discount on any service needed in addition to your Planned Service call, the option to be billed for your Planned Service call(s), and no overtime charged if you need emergency service after hours or on weekends & holidays. Planned Service will begin the day you sign the agreement and will automatically renew every year. If you choose to skip a Planned Service call during the effective dates of the agreement, your Planned Service benefits will be discontinued for the remainder of the agreement. Skipping a Planned Service call does not affect your Planned Service rate per call. You may cancel your agreement at any time.